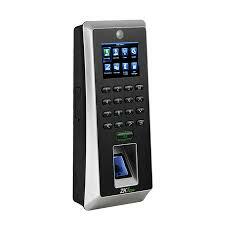 ZKTeco F-21 Lite is the first time attendance and access control terminal applying the most advanced SilkID technology. 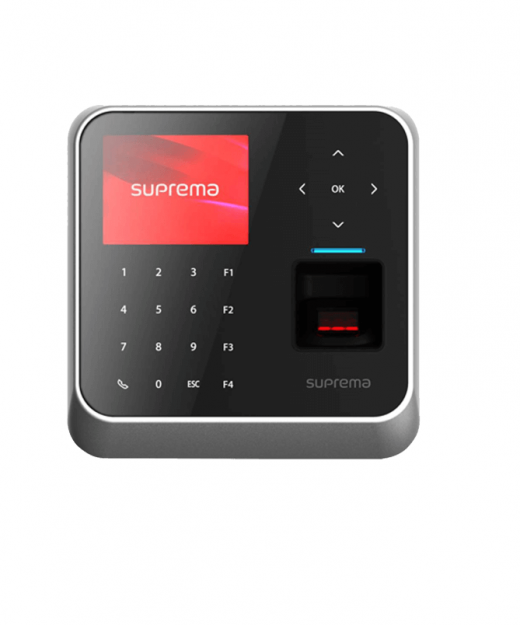 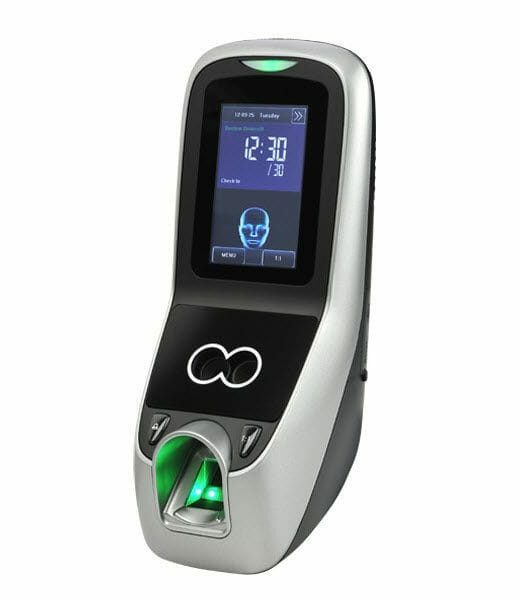 It not only possesses outstandingly high identification rate towards dry, wet and rough finger, but also provides the utmost security by its live finger detecting capability.as well as photo taking function which enables attendance photo and Photo ID(optional). 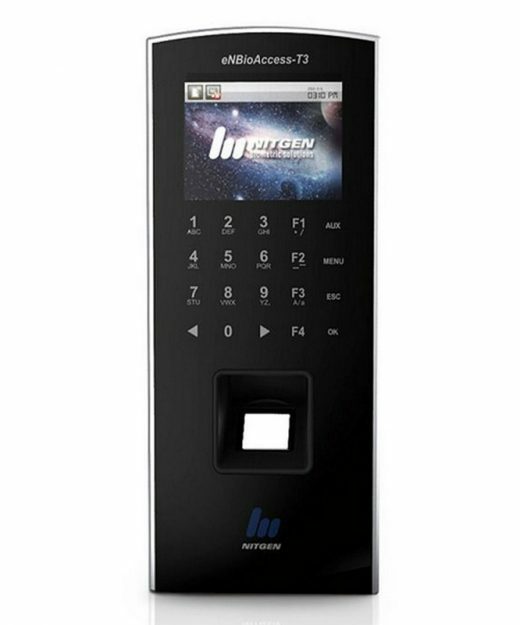 ZKTeco F-21 Lite at Best Price from MicrotechBD Shop..